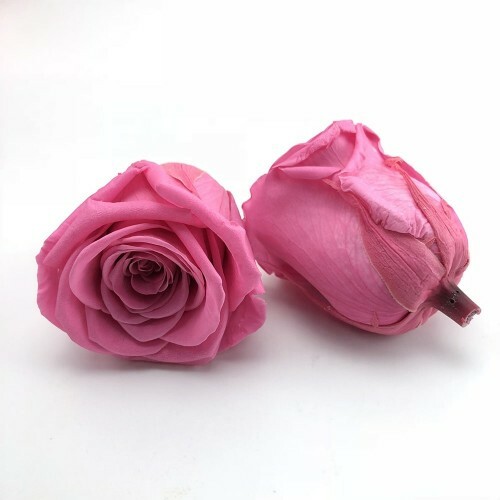 These are real rose heads that have been preserved to maintain their pliability, and dyed to provide vivid color. The preservation process stabilizes the color and leaves them looking and feeling, as fresh as the day they were picked. 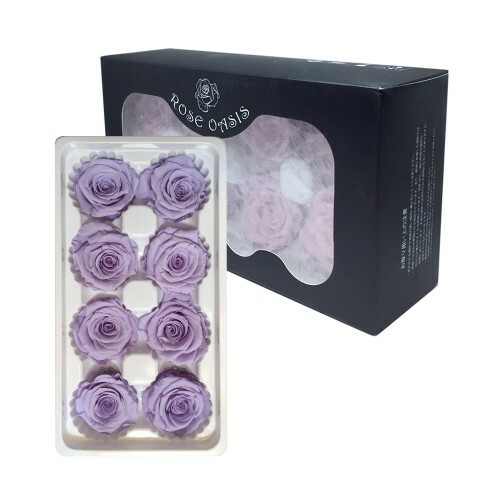 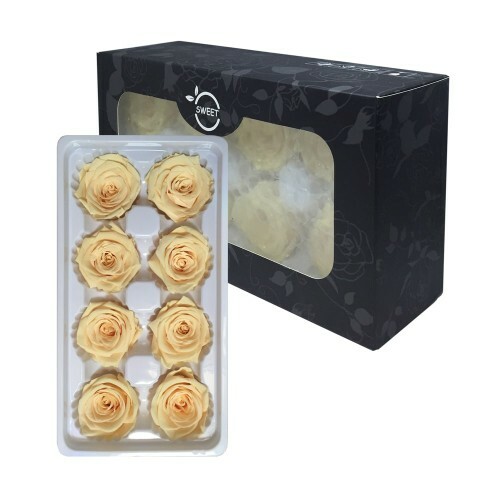 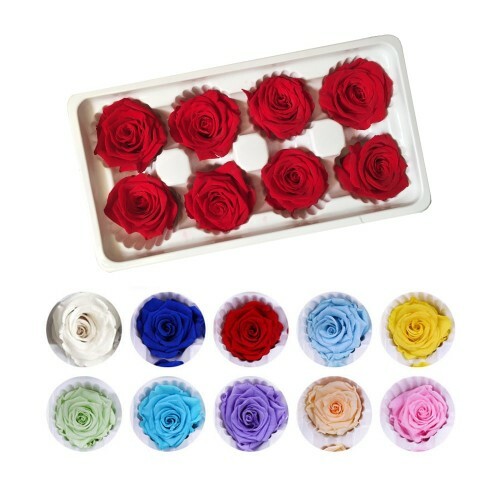 Super Rose Heads are supplied as a box of 8 heads, they have a head diam of approx 4-5cm across and have a short stem of approx 1cm long for you to wire or hot glue into place. 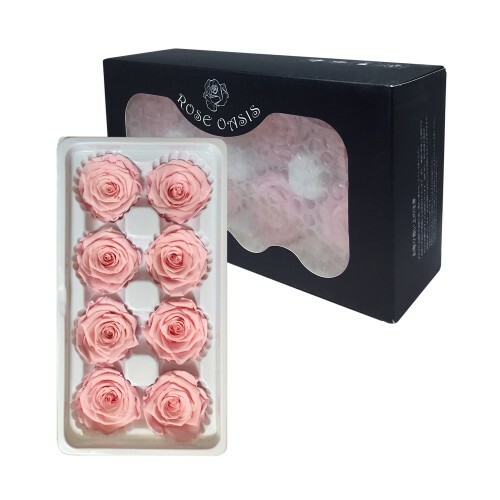 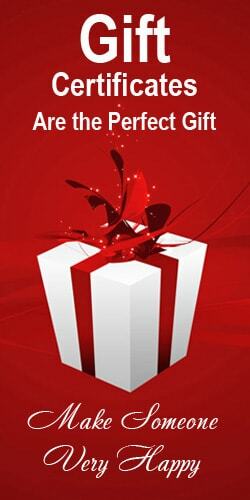 As these items are natural products they are individual, so they are different shapes, weights and all look slightly different which just adds to the benefits of these items.